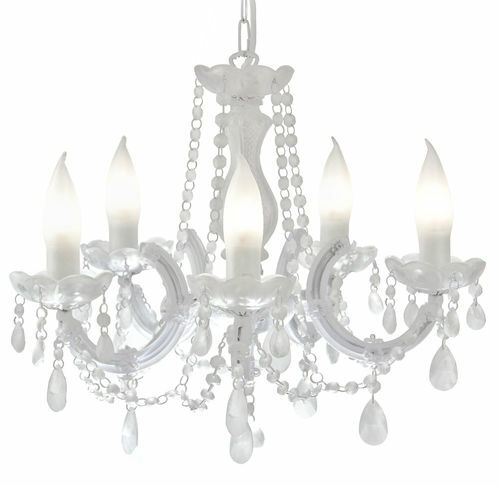 Designed by Young & Battaglia, the 'ICE QUEEN' chandelier is a shower proof crystal chandelier for outdoor use. 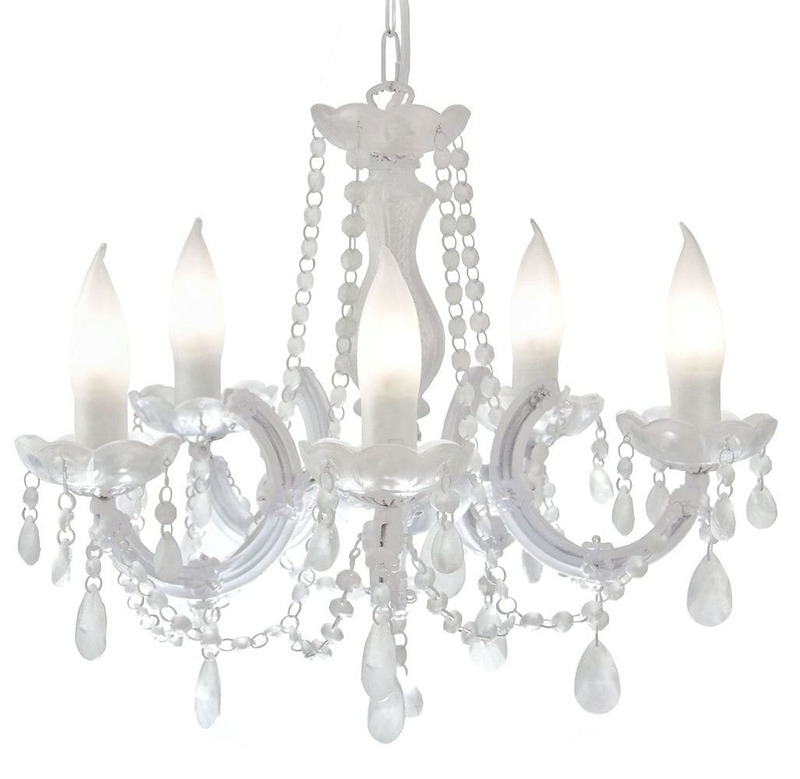 This clever low voltage chandelier has 5 replaceable ultrabright LED bulbs and has been almost completely coated in clear frosted rubber to make it waterproof and give it an icy, frosted look. 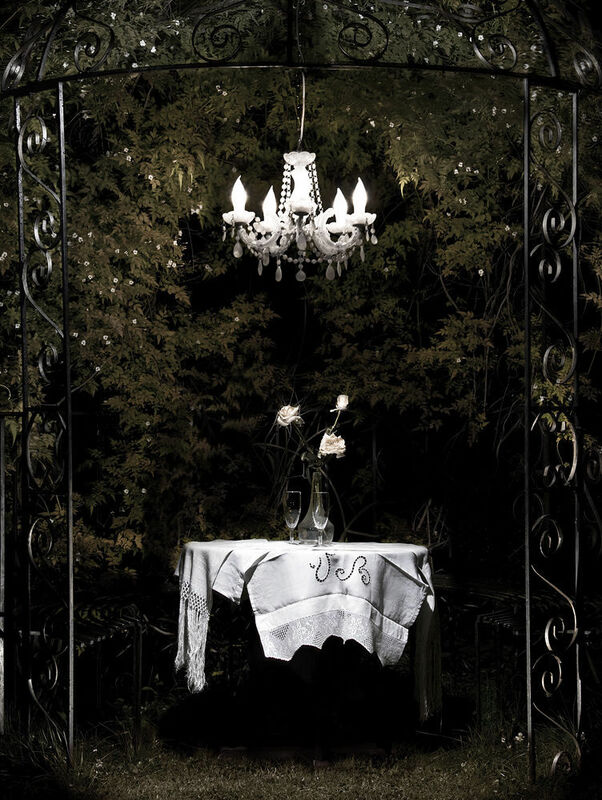 Somehow strangely reminiscent of fairy tales such as Beauty and the Beast, Cinderella, and Alice in wonderland, these lamps can be hung from trees or from garden structures to create a truly magical and elegant effect, especially suitable for garden parties or weddings. Supplied with a 10 meter long power cable and indoor plug, Additional 10 meter extensions can also be ordered. Care advice: We recommend the product be covered or brought indoors during winter time to avoid buildup of mildew. Clean with water, and a soft cloth. Use a mild detergent if necessary.